Rotator cuff injuries, strains, sprains, and even deep bruising are all possible causes of shoulder pain that originate either in the joint or the tissue in that area. Rotator cuff problems often show up after falls, improper lifting or pushing, or after many years of simple activity. Specialized exercises will often work well for reducing or eliminating the pain without the use of surgery or drugs. Chiropractors check the spine no matter what problem you have, and this is for good reason. Since all of the body's nerves go through this "trunkline," any problems there can refer pain to other areas. In a nutshell, your shoulder pain may be caused by an irritated or constricted nerve in the spine. It is typical for the doctor to adjust this area of the spine to make sure that all of the signaling is able to work properly. When you injure part of your body, related parts will often automatically move into new positions in an attempt to compensate. This can reduce the pain and wear on the original injured part, but often, it causes new pain somewhere else. Because of this, a Pottstown chiropractor will typically check your entire arm, wrist, and hand for conditions that could be causing tension or joint misalignment in your shoulder. After your initial examination, the doctor will create a treatment plan that takes everything into consideration. Depending on the cause of your pain, this could include spinal adjustments, adjustments of your shoulder and/or arm joints, soft tissue treatments like massage, and more. Combining treatments ensures that all causes of your pain are addressed. This will lower the chance of the pain coming back later on. 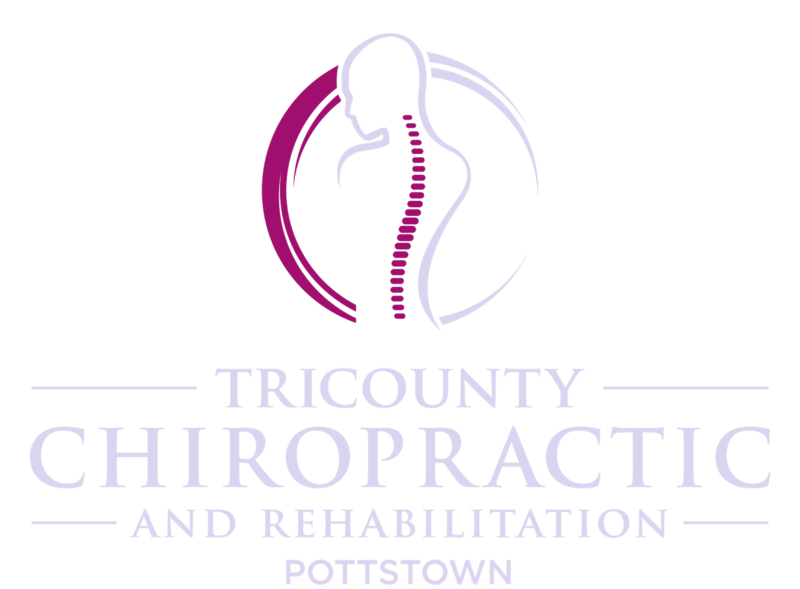 To get started on having your shoulder pain treated, give us a call here at Tricounty Chiropractic and Rehabilitation in Pottstown, PA. We'll be glad to evaluate you and set up a treatment plan.